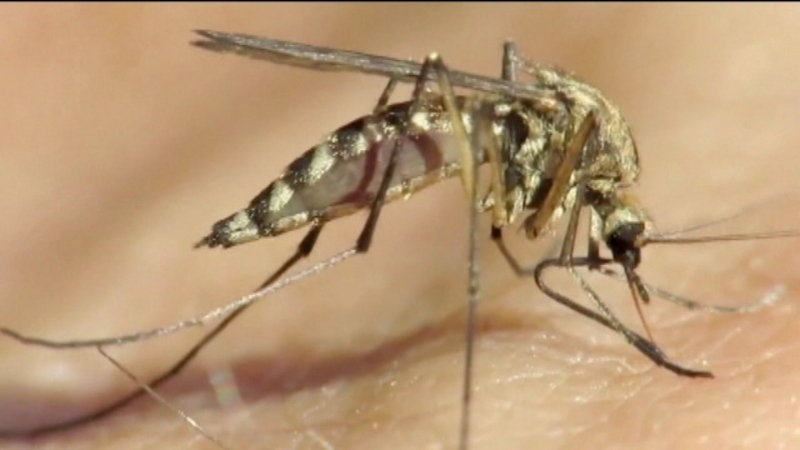 ST. CHARLES, Ill. (WLS) -- Kane County health officials are warning residents about the county's first reported human case of West Nile Virus this year. Officials say a 51-year-old woman from St. Charles was hospitalized last month with the virus but has since recovered. Human cases have also been reported this year in Cook, Kane, Kendall, Iroquois, Mason and St. Clair counties. Statewide, there have been 10 human cases of the virus and three deaths as a result of it. The West Nile Virus is transmitted by a bite from a mosquito that has caught the virus by feeding on an infected bird. For more information, visit kanehealth.com/west_nile.htm.